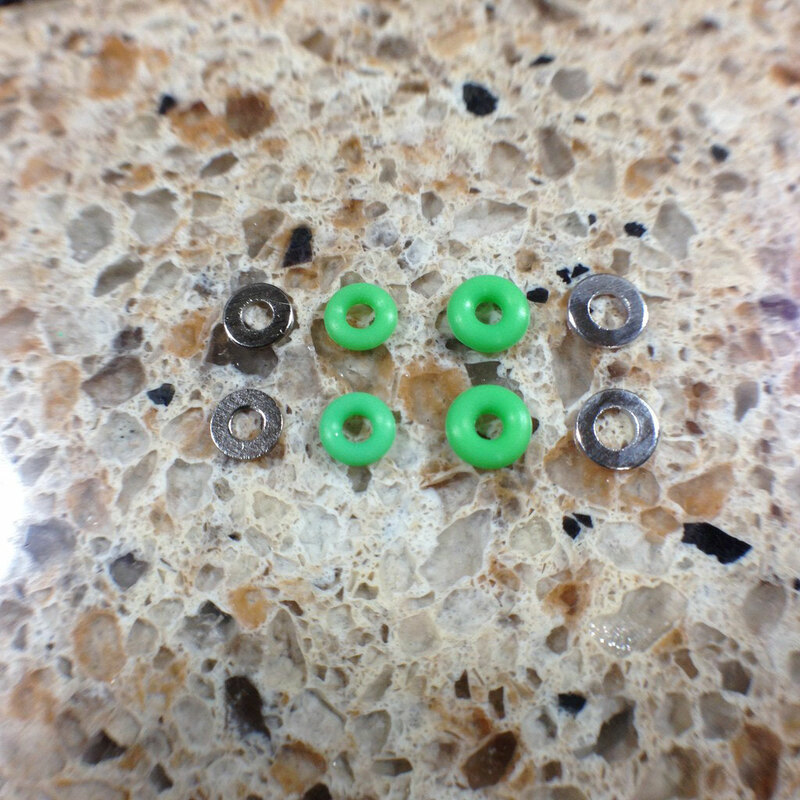 Stuff you need! 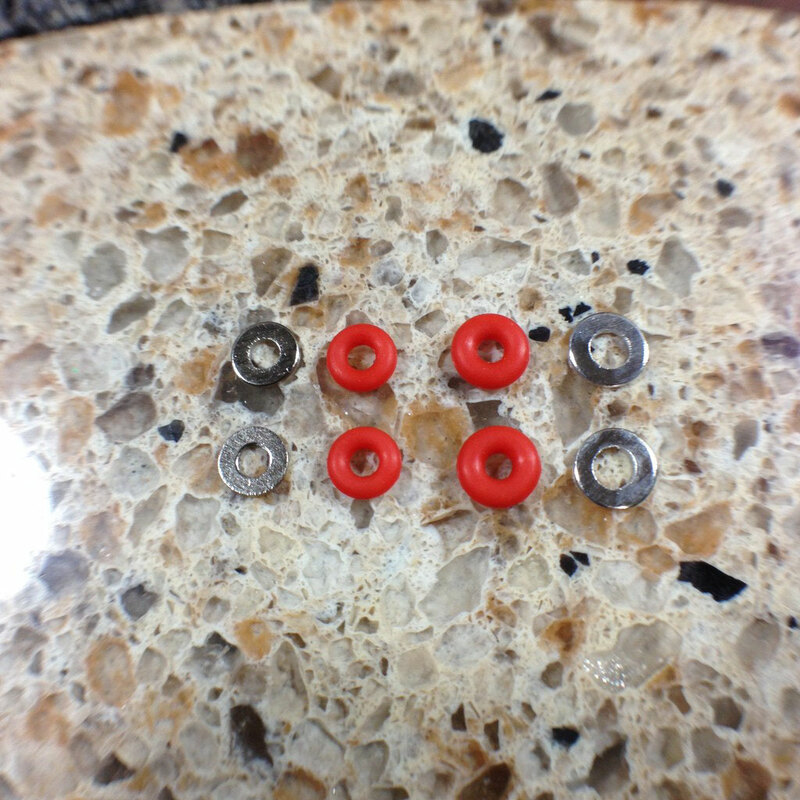 Fix and upgrade your ride with our parts and accessories. 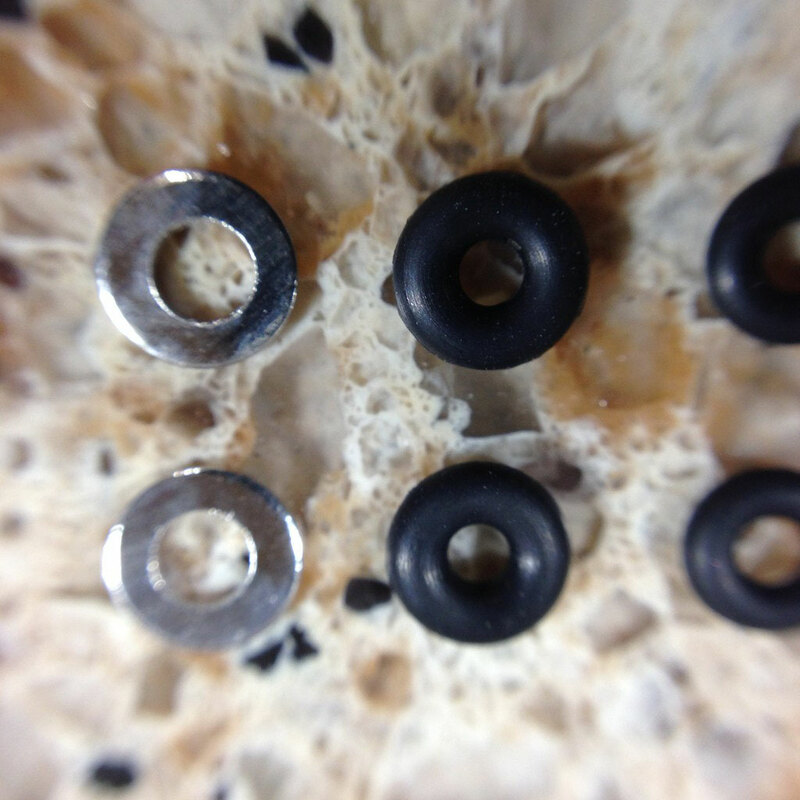 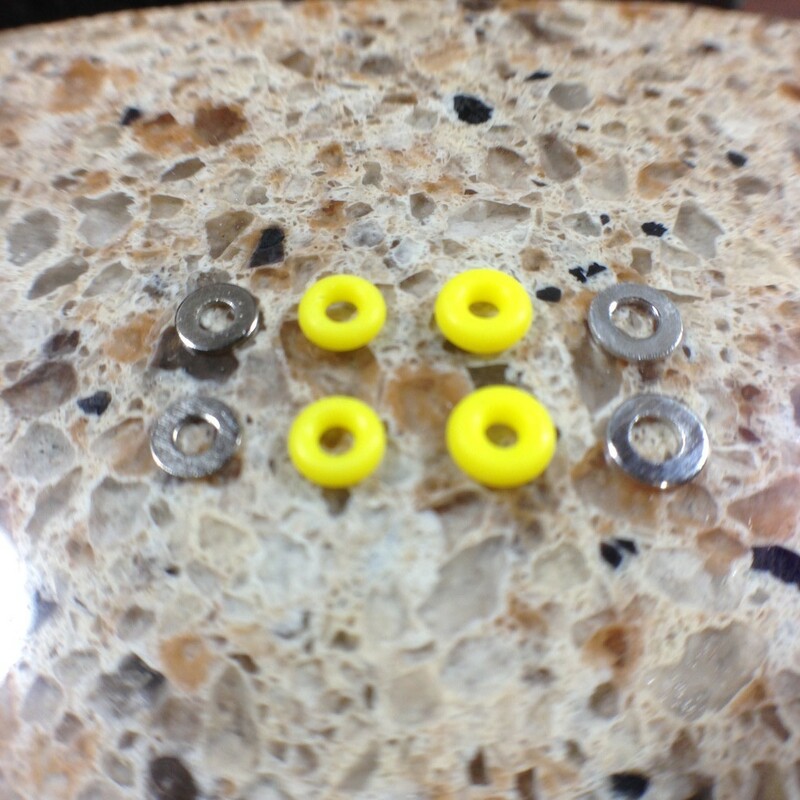 Steep Hill Fingerboard brings you these soft silicone rubber bushings and nickel plated washers for your fingerboard trucks. 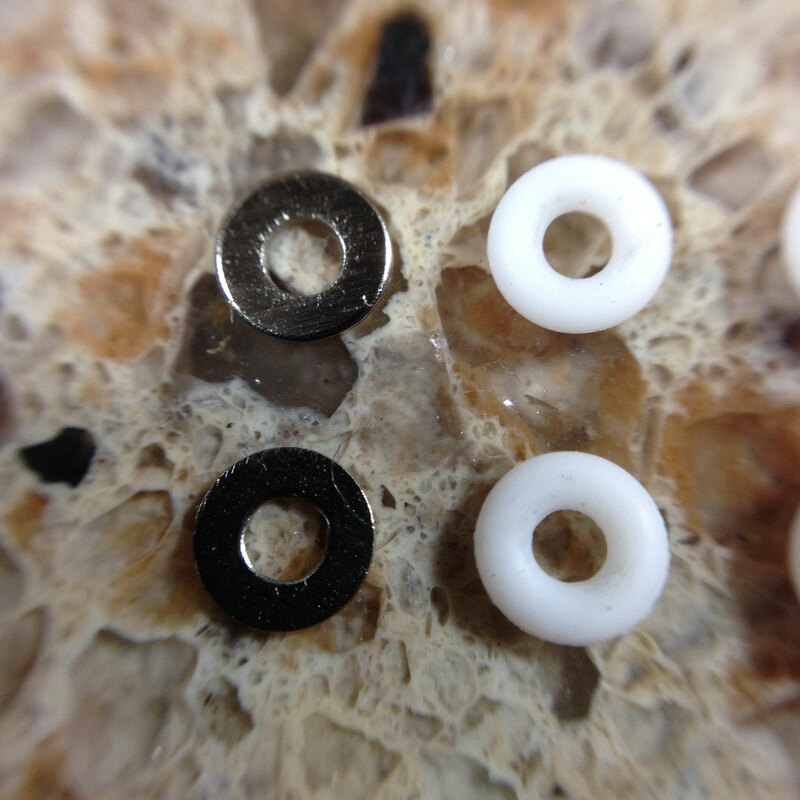 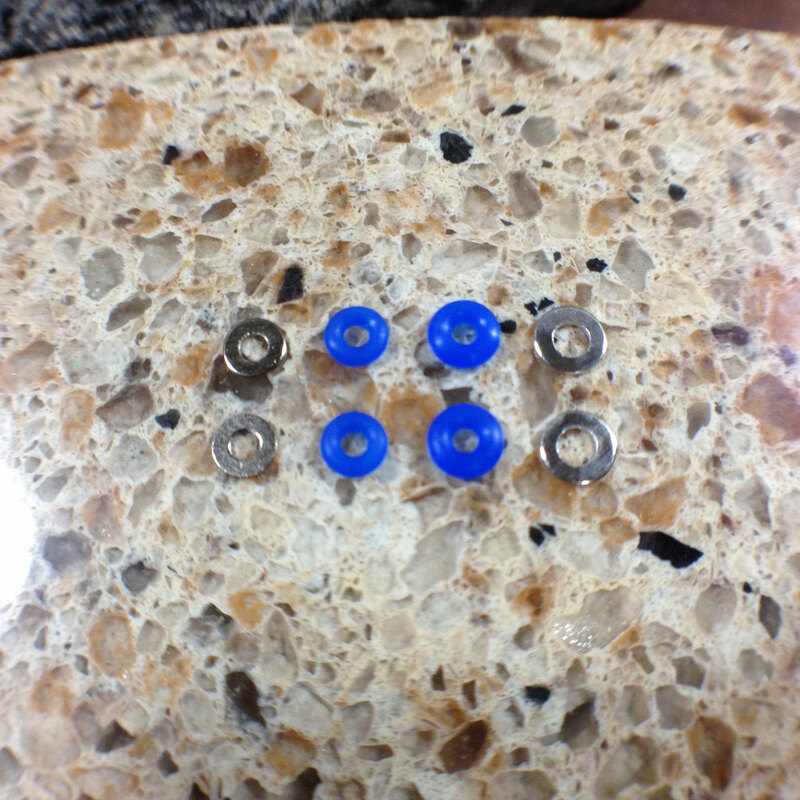 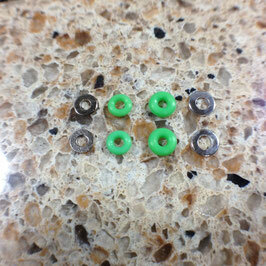 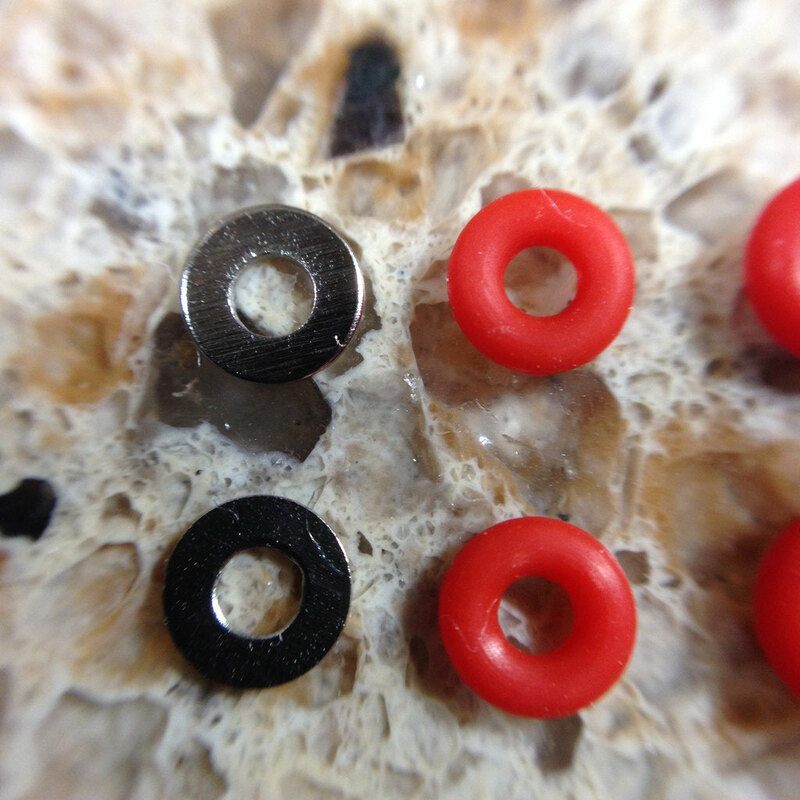 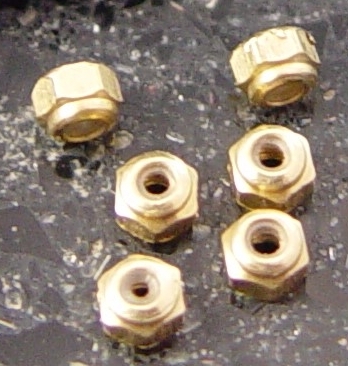 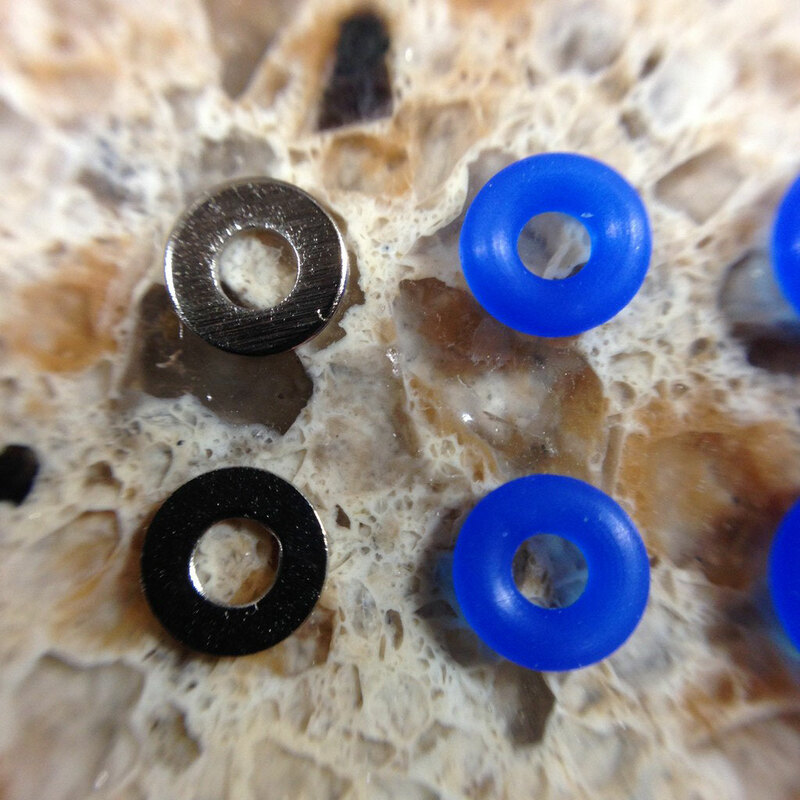 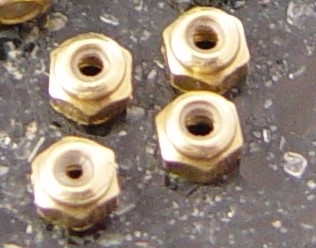 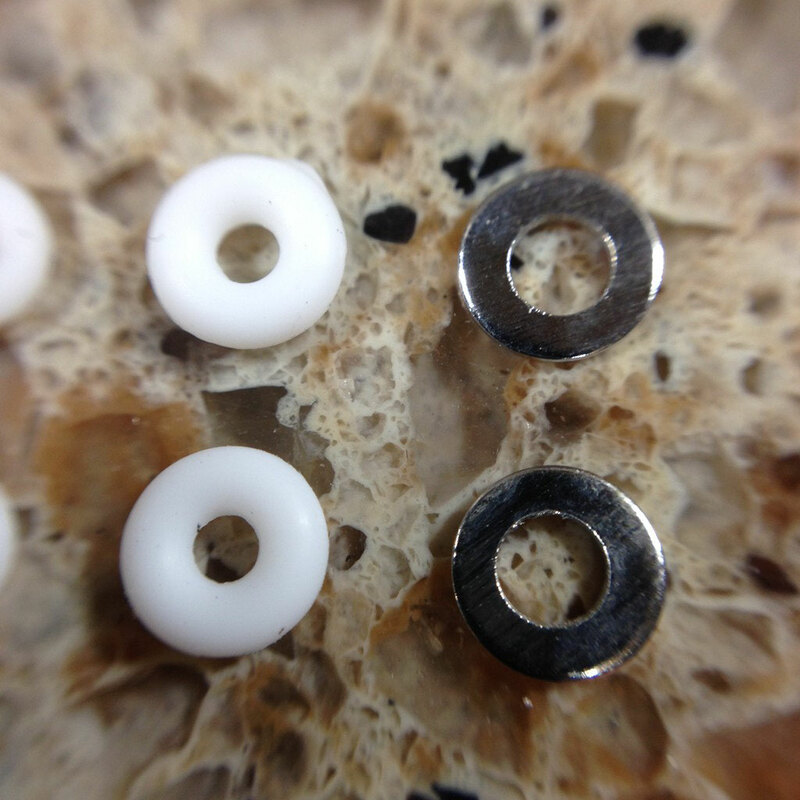 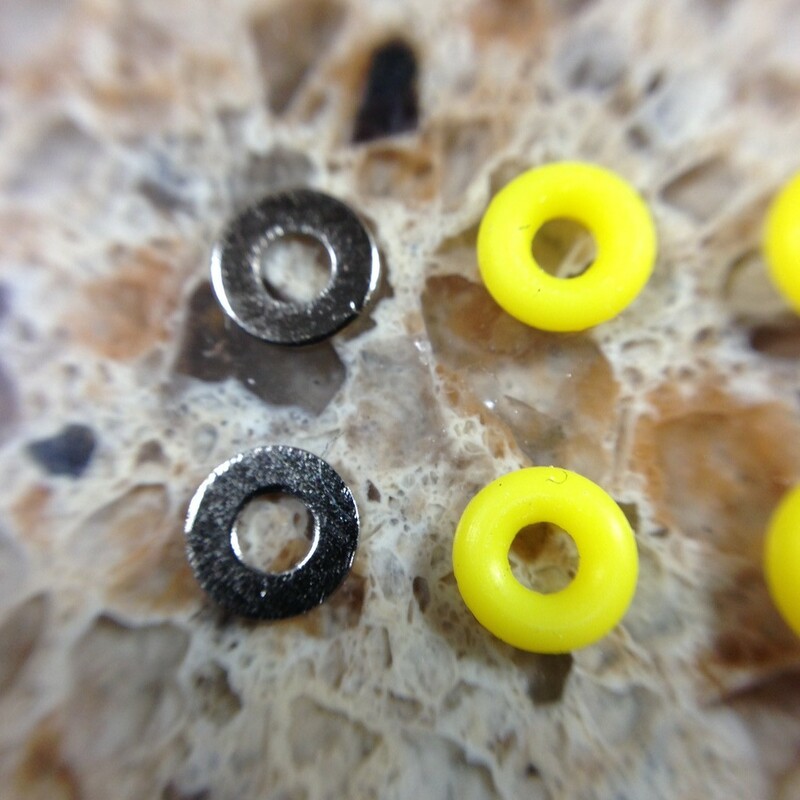 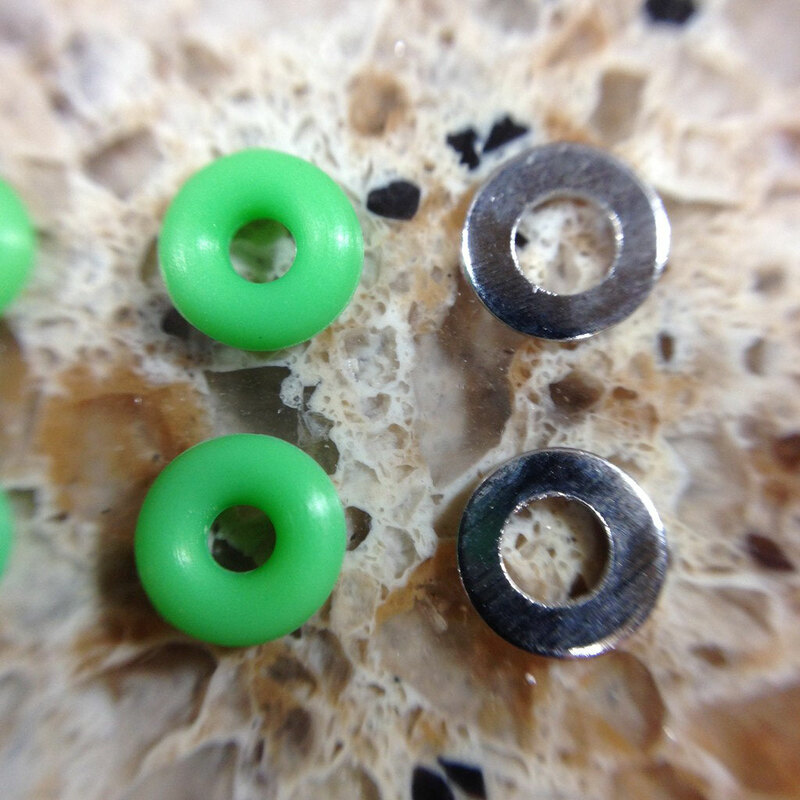 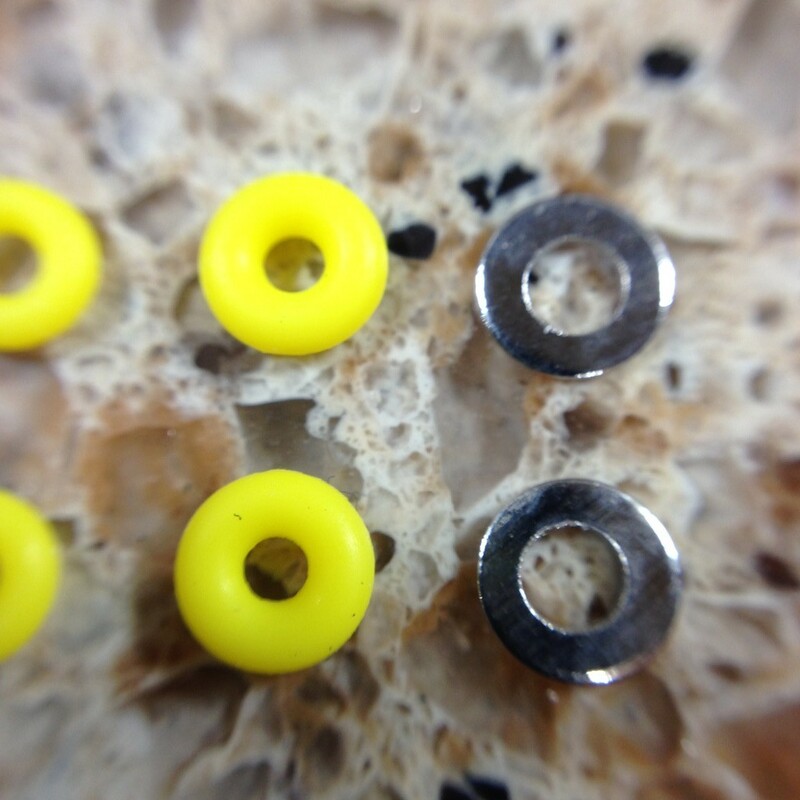 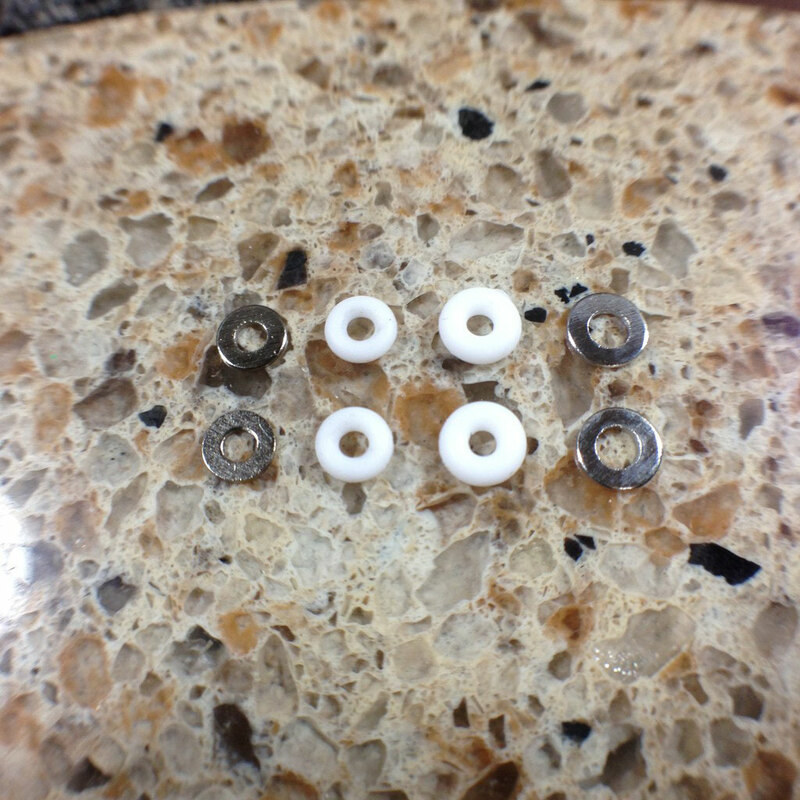 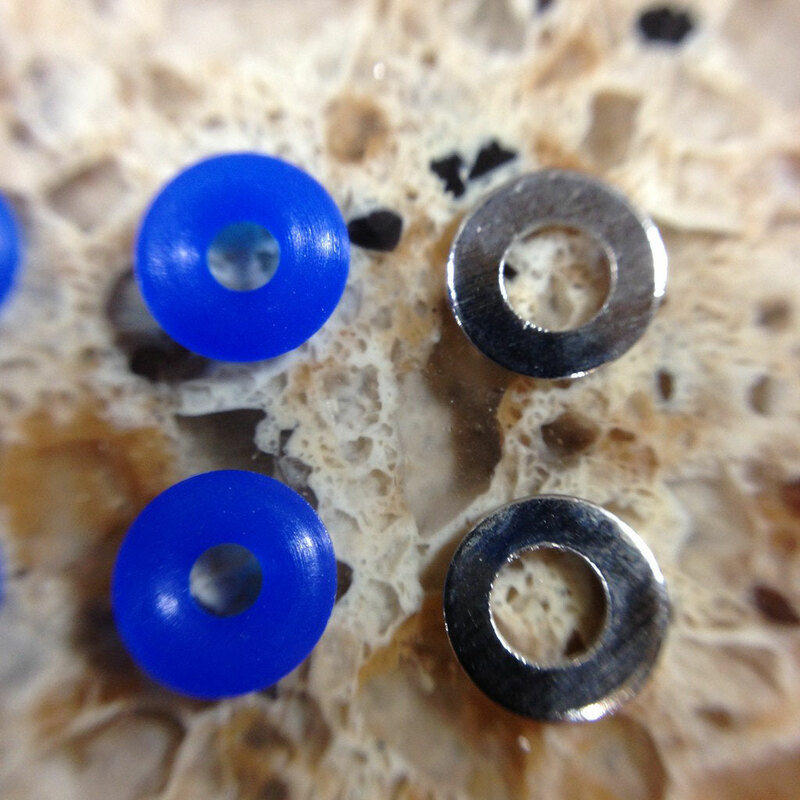 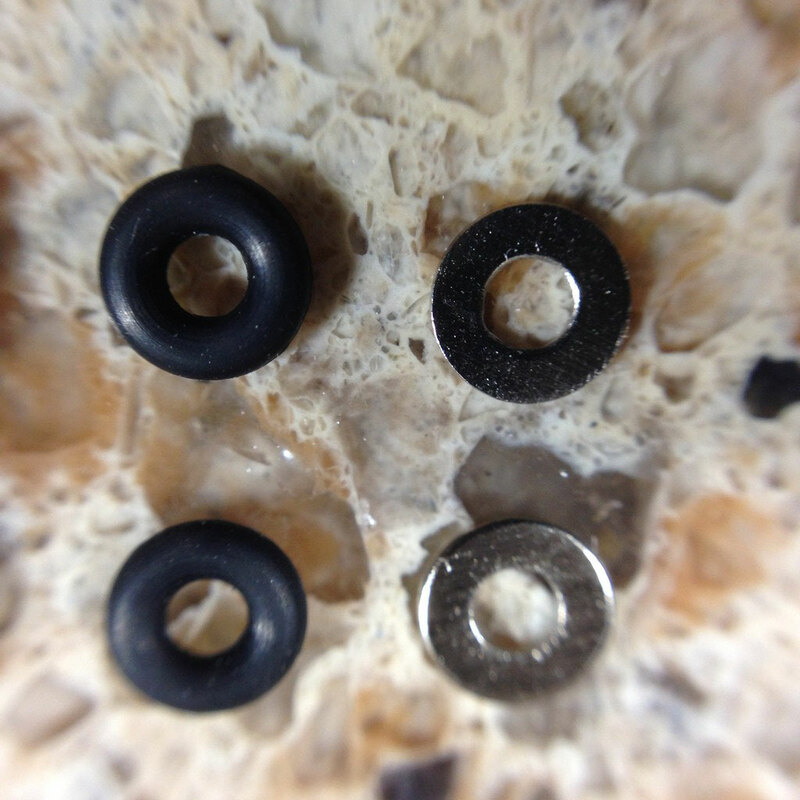 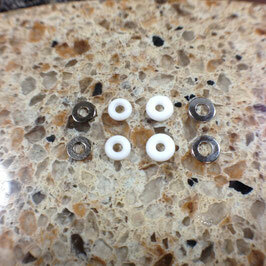 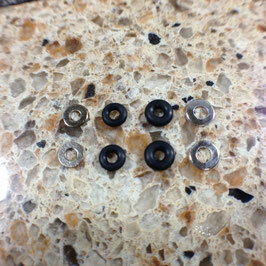 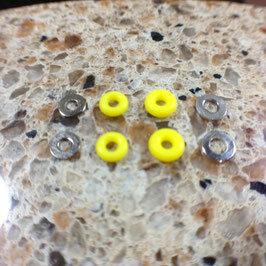 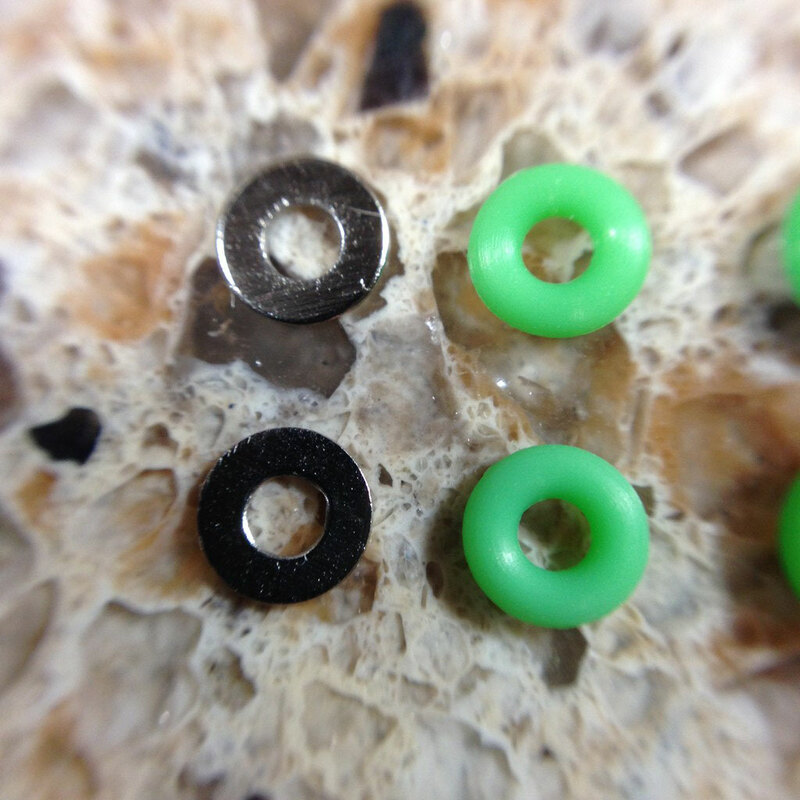 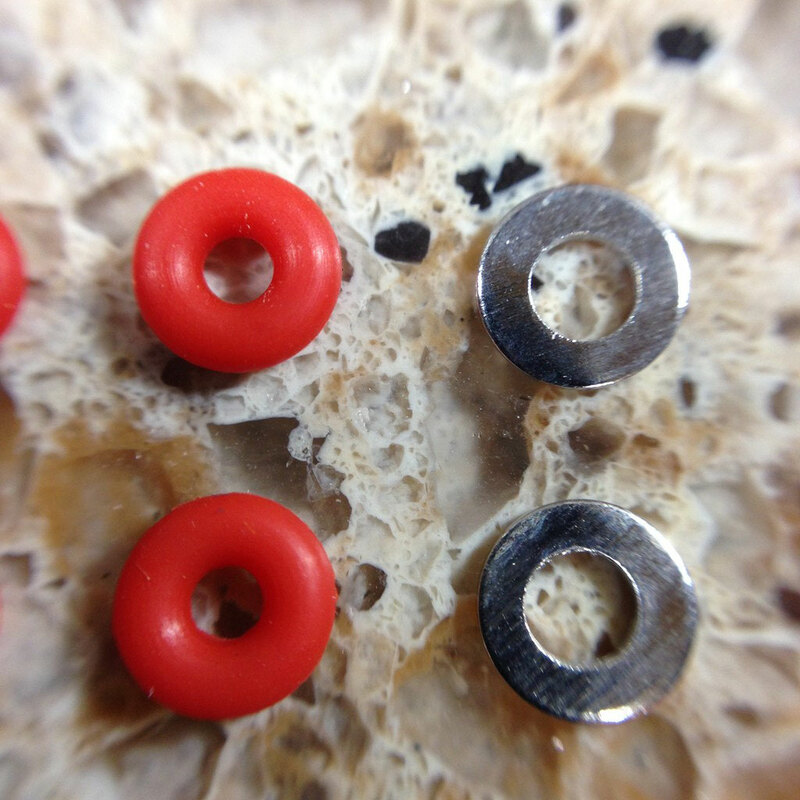 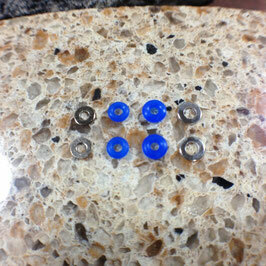 Each set comes with 2 large and 2 small bushings, and 2 large and 2 small washers. 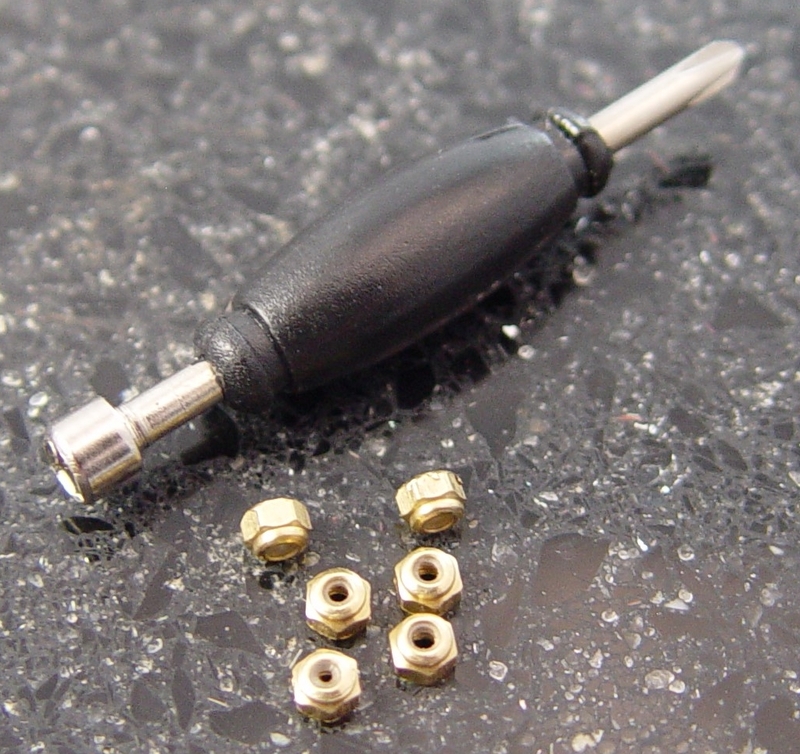 Tune-up your worn trucks with great items from SHFB.